Here is a recap of the OBIE Awards our neighborhoods throughout Atlanta received at the 38th annual gala. Now sold out, Johnson’s Grove at West Highlands is an enclave of single family homes. This community of 12 homesites is part of our larger, award-winning West Highlands neighborhood. Johnson’s Grove at West Highlands received 3 awards at this year’s OBIE Awards. The nationally recognized West Highlands took home 4 OBIE Awards this year. These awards recognize the construction of both our single-family homes and townhomes in this master planned community. West Town is another one of our neighborhoods acknowledged at the 2018 OBIE Awards. Located in the Westside Provisions District, it is a charming community of single family homes and townhomes along a future phase of the Atlanta Beltline. 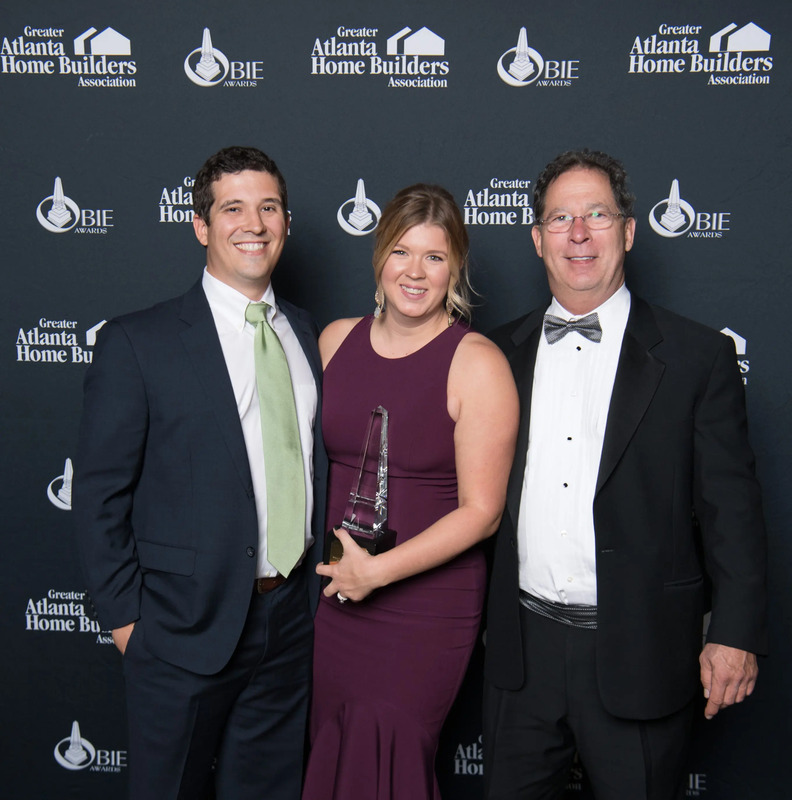 “It is such an honor to be recognized by your peers for the excellent work our team does, and we are truly humbled to win 23 awards,” said Steve Brock, president of Brock Built Homes. “We are particularly honored to receive two Community of the Year OBIEs for our projects. 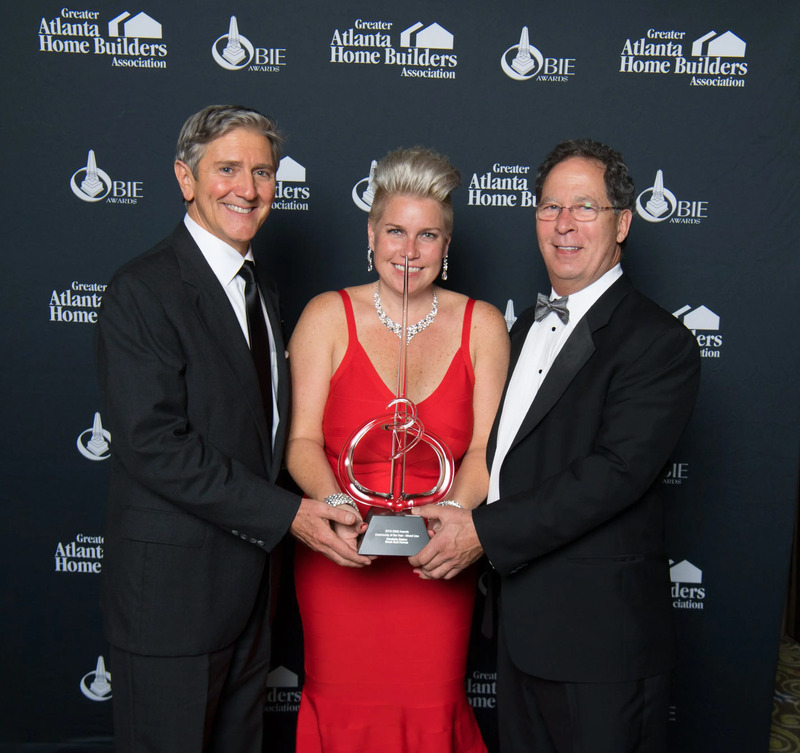 These accolades are a testament to our family-owned company focus of enriching people’s lives, and creating great places to live.” Visit one of our award-winning neighborhoods in intown and metro Atlanta to discover for yourself why we are recognized as one of the area’s leading homebuilders.